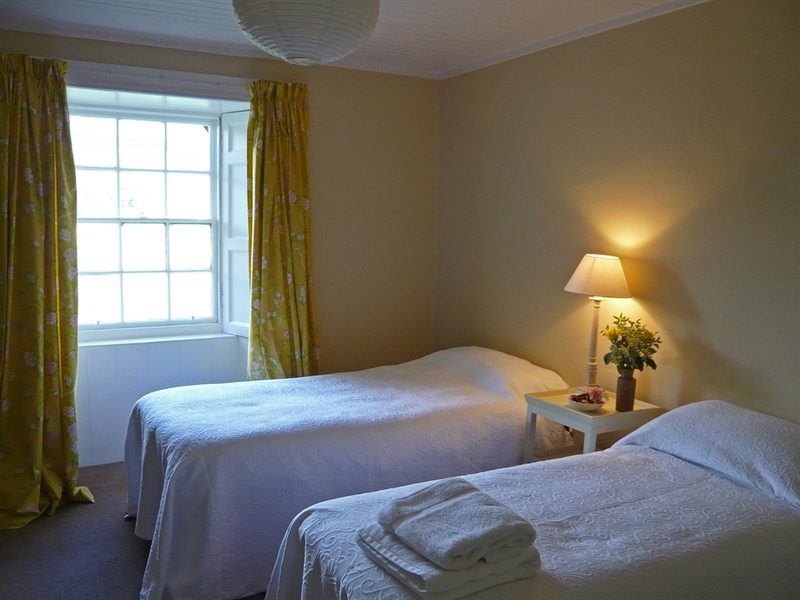 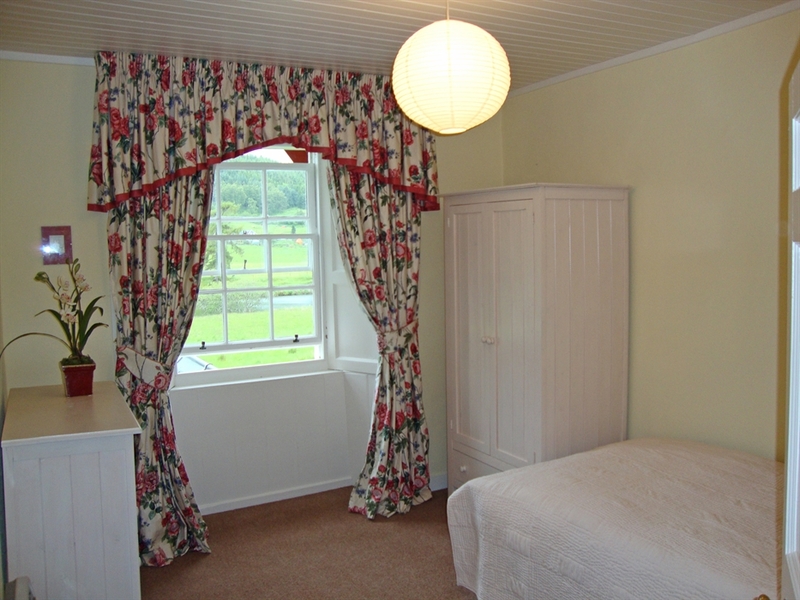 Recently refurbished, Tigh Na Linn is a gorgeous cottage in the prettiest of areas at Loch Rannoch. 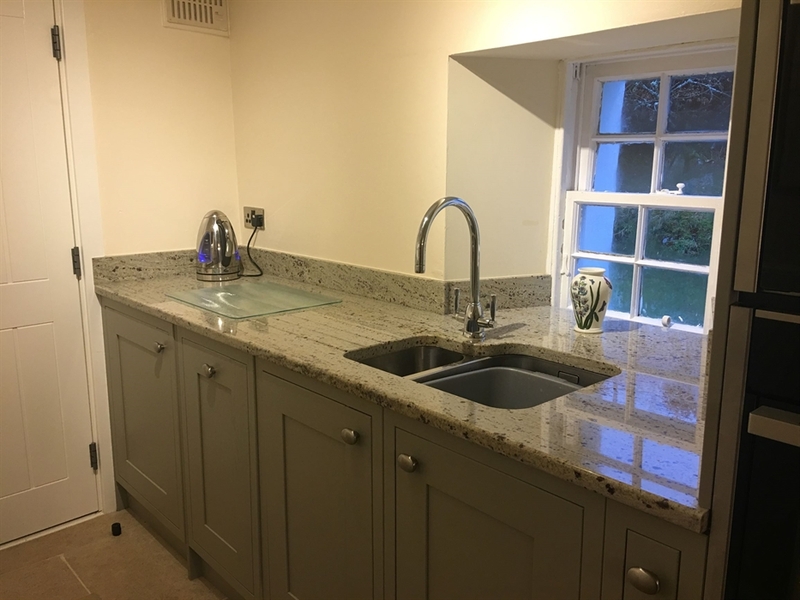 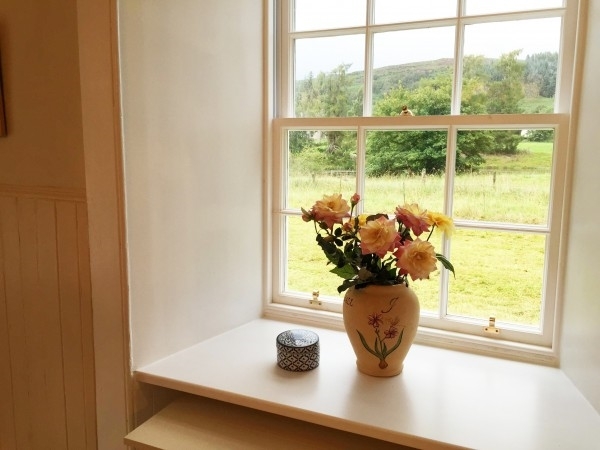 We love this beautifully refurbished traditional holiday cottage set in gorgeous surroundings in the quiet hamlet of Bridge of Gaur, at the head of Loch Rannoch. 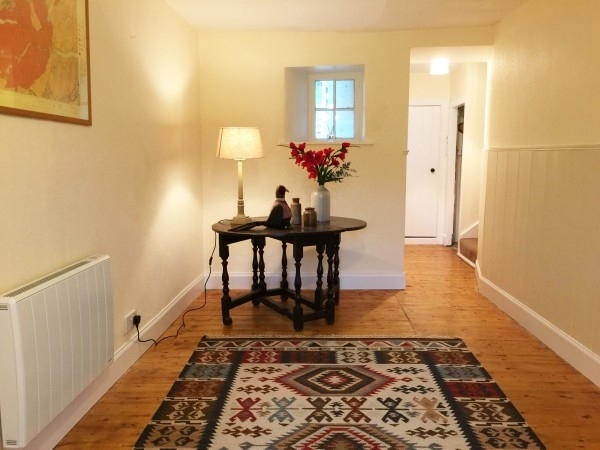 Tigh na Linn has been sympathetically and stylishly presented so that it is full of original features, and has a charming and welcoming ambience as well as excellent quality finish and style. 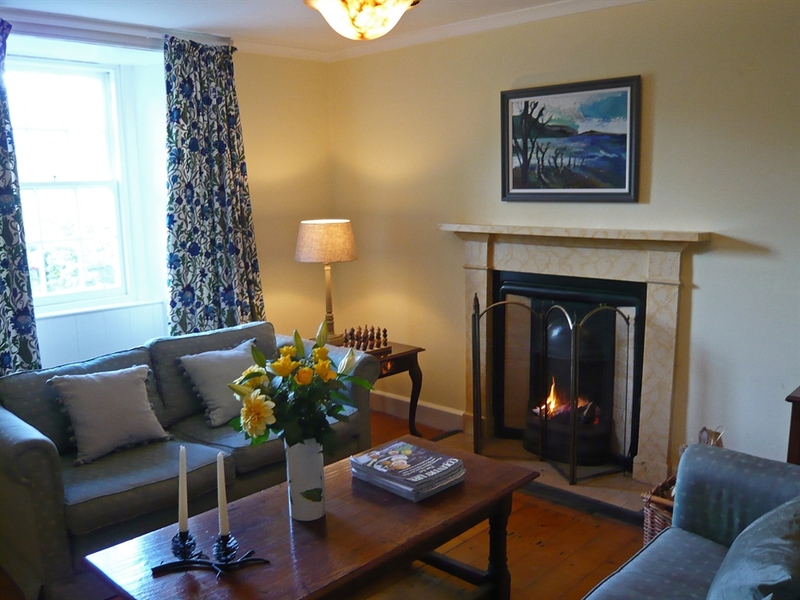 There is an open fire in the cosy sitting room and a wood burner in the stylish dining room. 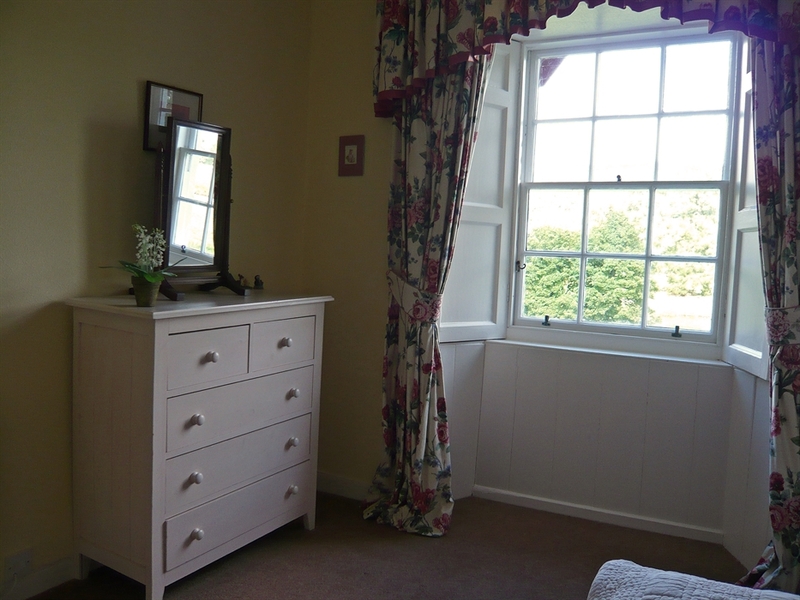 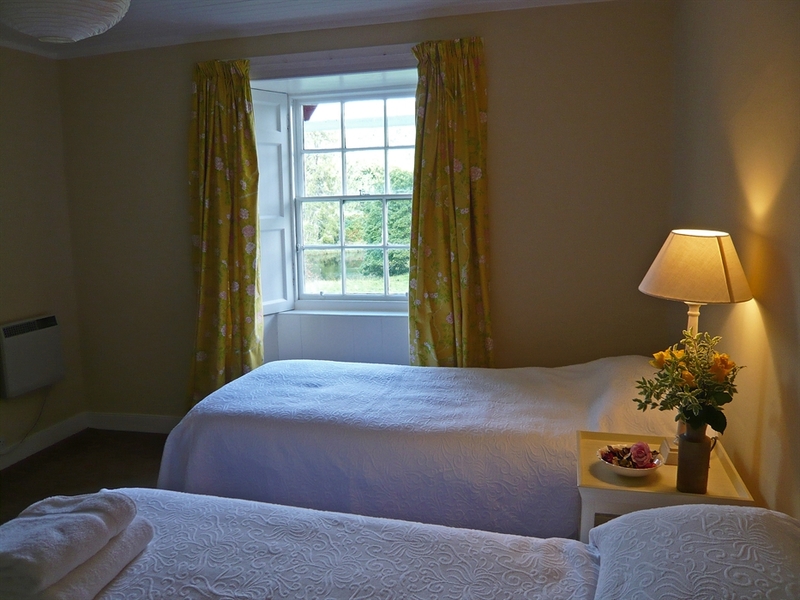 All the bedrooms look out across the field to the river and you are sure to enjoy a good night's sleep in these tranquil and comfortable surroundings. 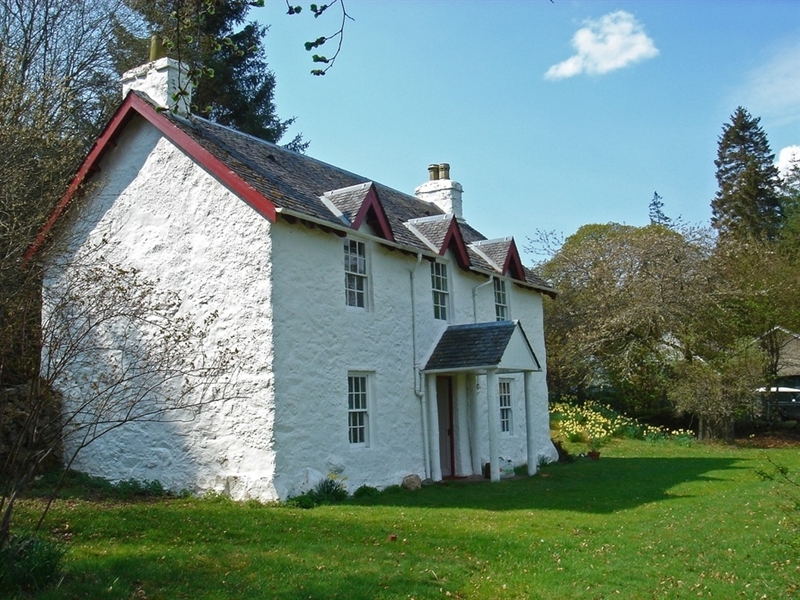 The garden is extensive and mostly lawn and woodland and is fully enclosed so children can play happily. 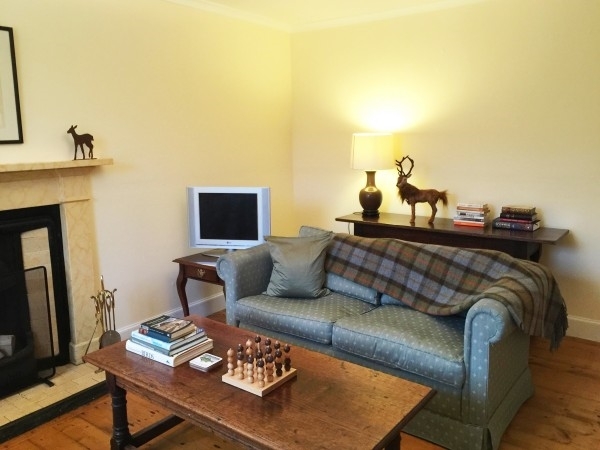 There is no TV reception but there is a TV and DVD player to enjoy on quiet evenings in. 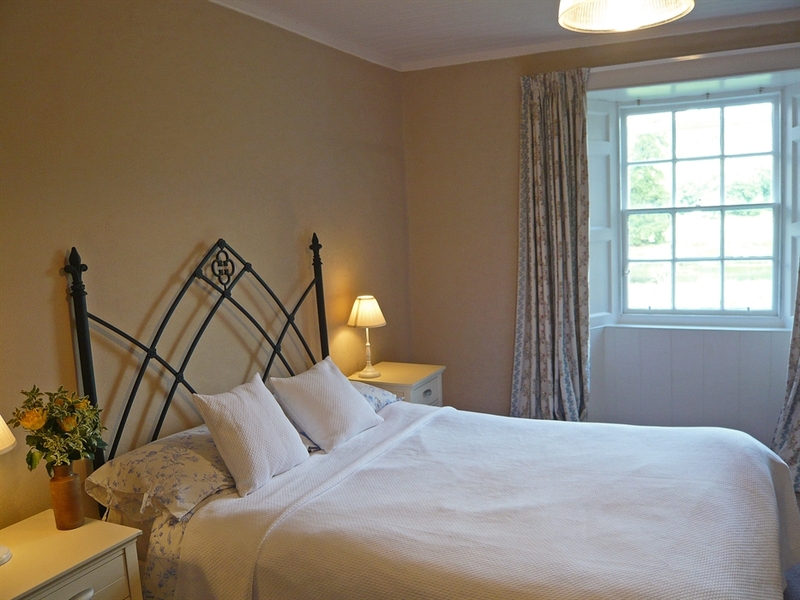 This is an idyllic, secluded and charming self catering holiday cottage in Perthshire and not to be missed. 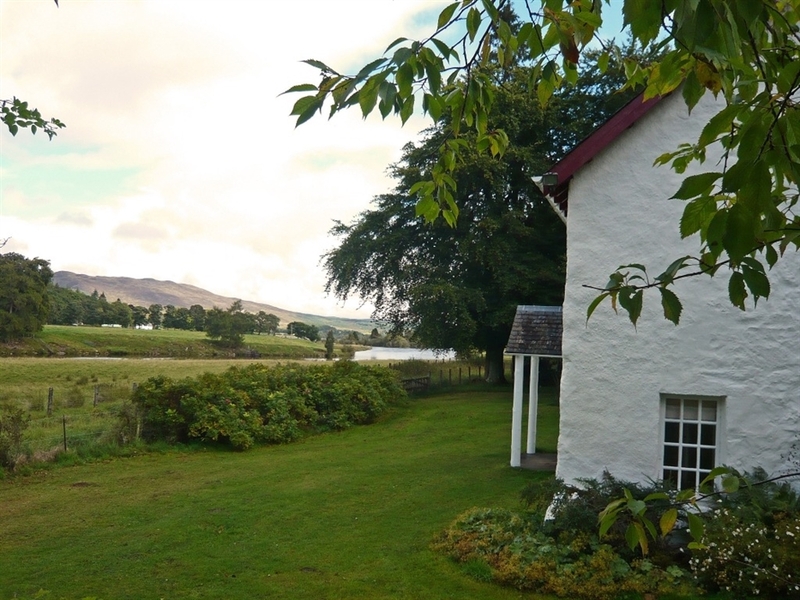 This is a wild and beautiful area of Scotland with the dramatic Rannoch Moor and the imposing mountains of Schiehallion and Ben Alder on the door step. 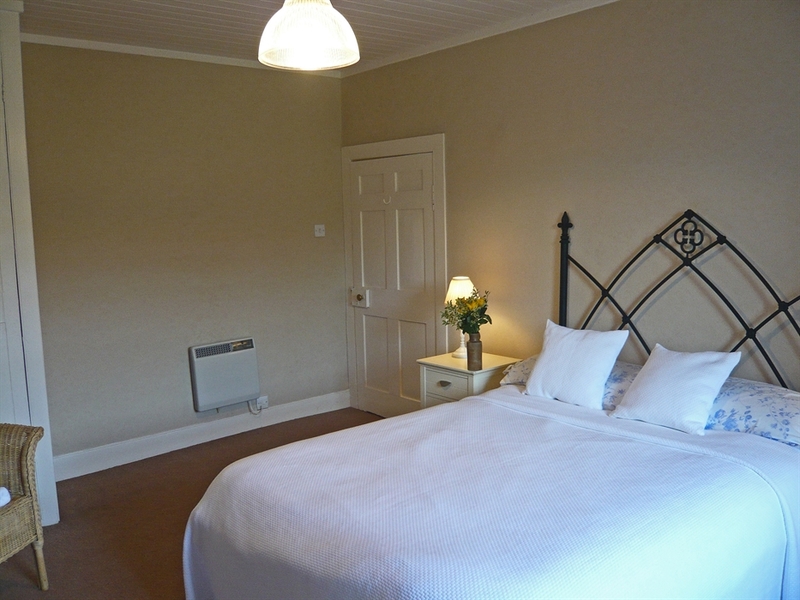 Walkers will love the area with the mountains of Glencoe and dramatic lochs within striking distance. 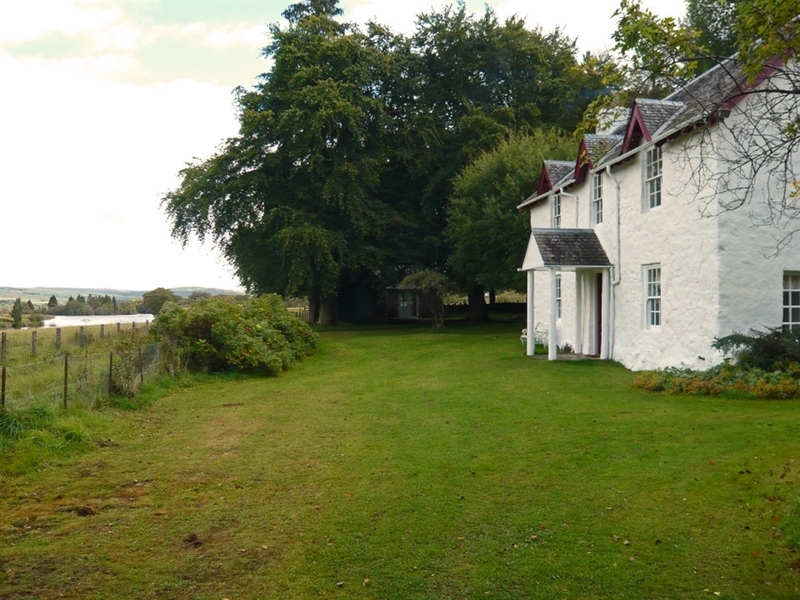 Guests can cycle round Loch Rannoch or hire a boat and enjoy a peaceful day casting over the water, whilst surrounded by the stunning scenery and the sound of silence. 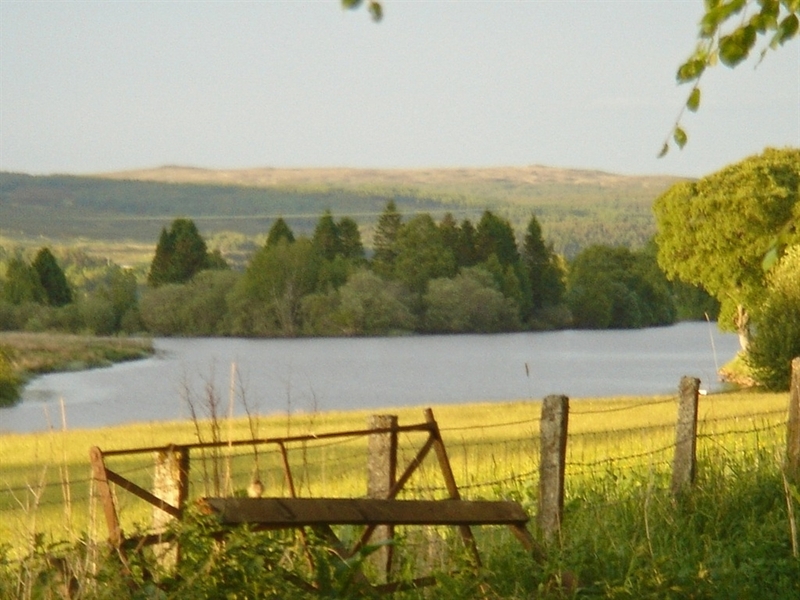 There is superb wildlife in the area including herds of deer, ospreys and even eagles. 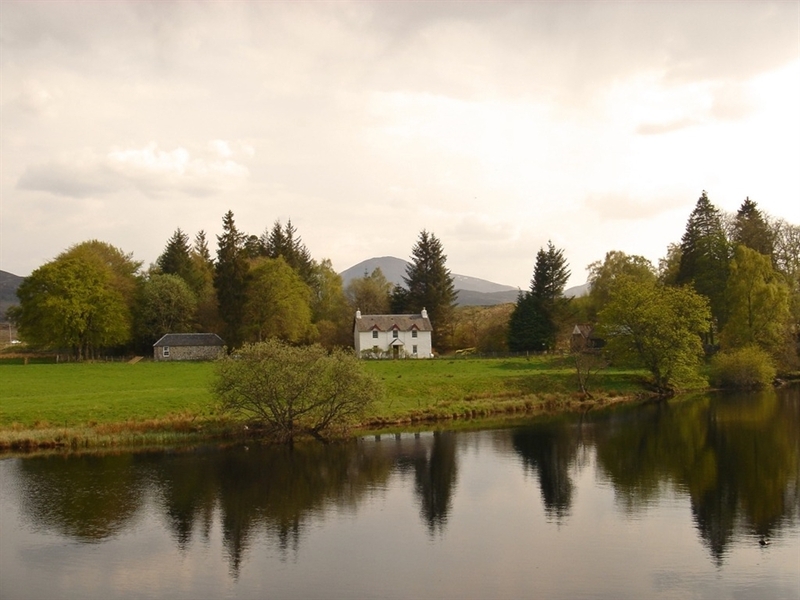 The remote Rannoch station and the "Harry Potter" railway line, recently voted the world's best rail journey, takes you to the west coast. 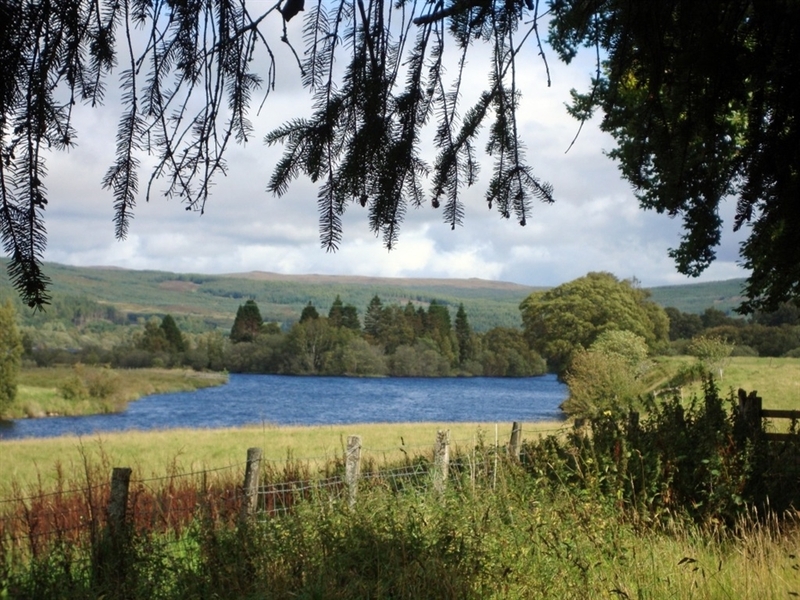 The original Caledonian Forest with its impressive waterfalls is also close by. 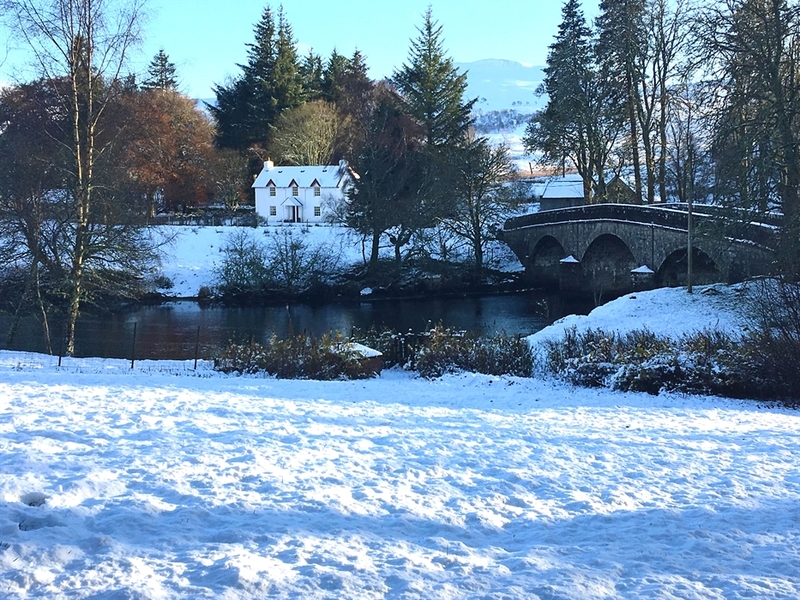 Alternatively, head to the House of Bruar for some exclusive retail therapy or enjoy historic castles at Blair Atholl and Aberfeldy. 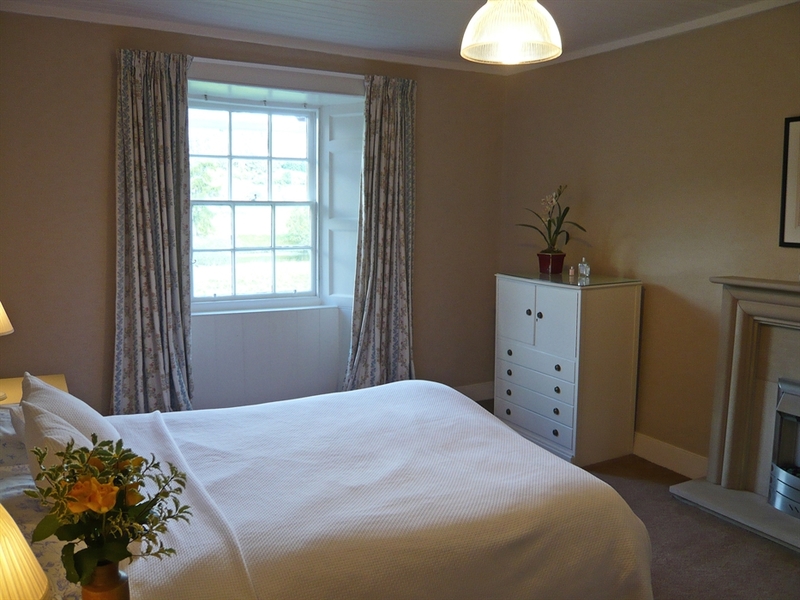 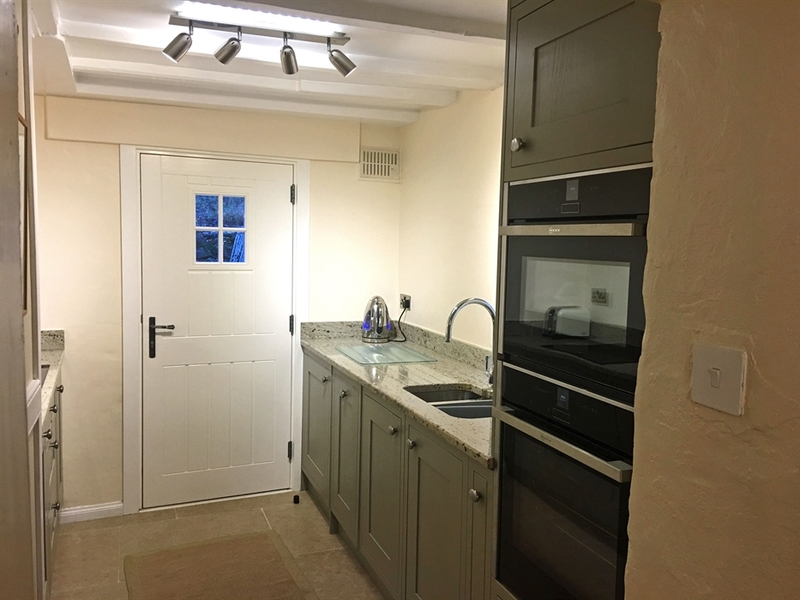 Hall, sitting room with open fire, dining room with wood burner, galley kitchen, WC with WHB. 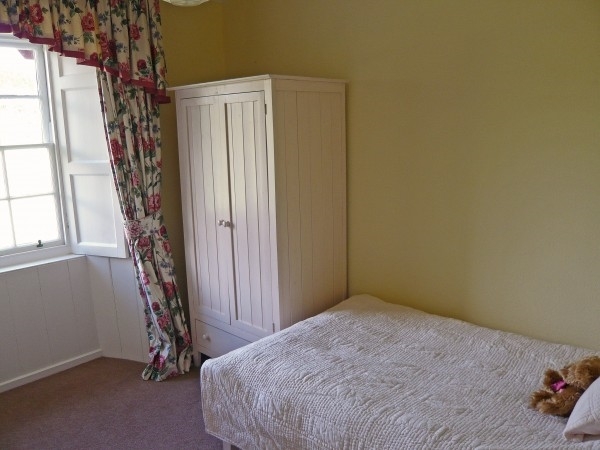 Double bedroom, twin bedroom, single bedroom. 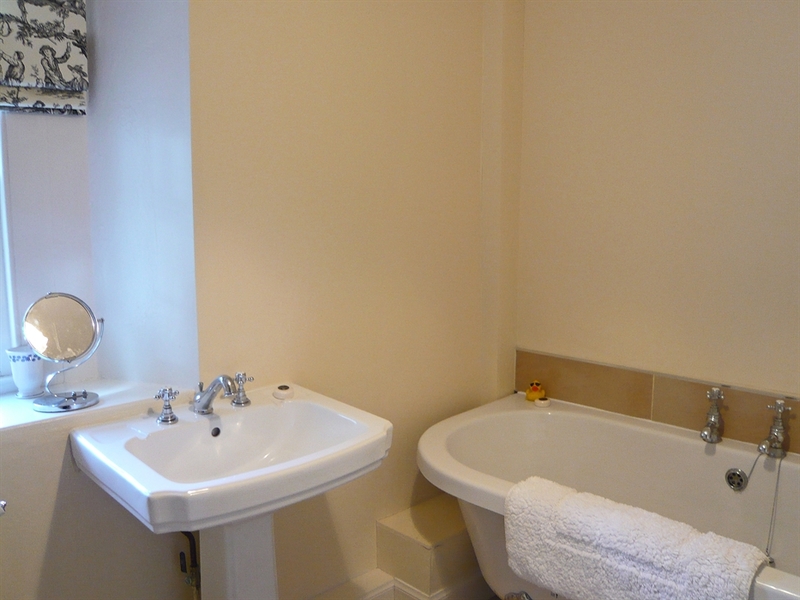 Bathroom with bath WHB and WC.